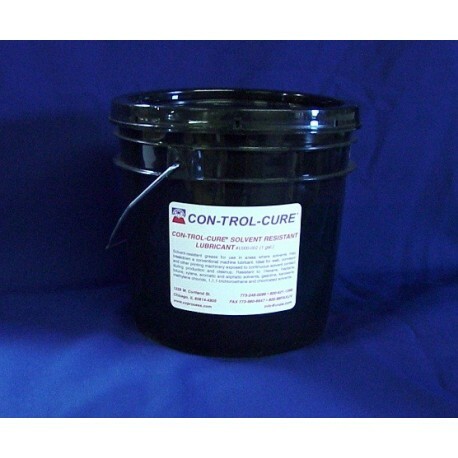 SOLVENT RESISTANT LUBRICANT is for use in areas where solvents may breakdown a conventional machine lubricant. Ideal for web, conveyor and other printing machinery exposed to continuous solvent contact during production and cleanup. 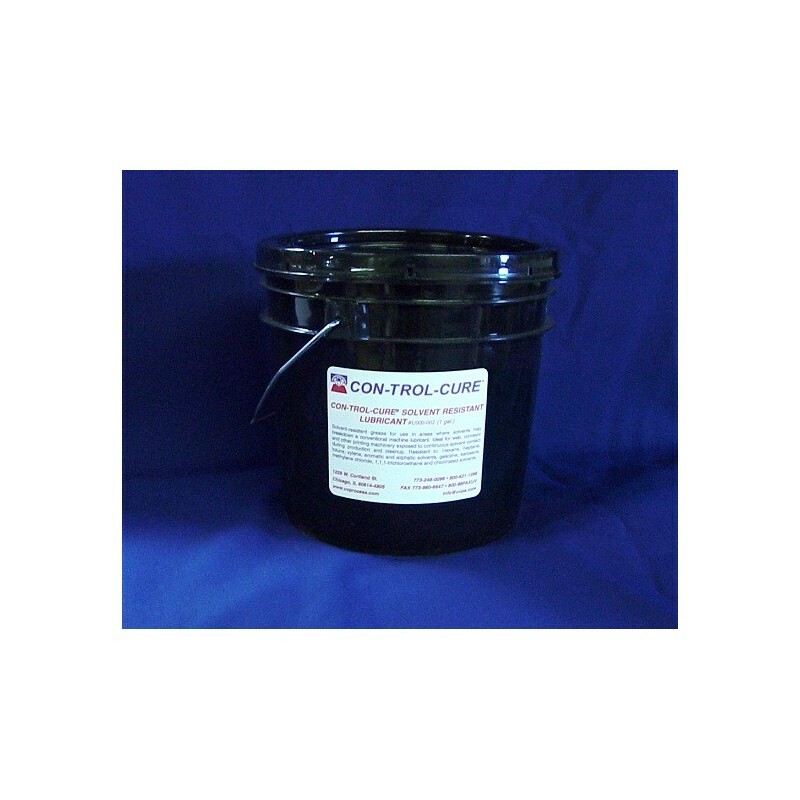 Resistant to: Hexane, heptane, tolune, xylene, aromatic and aliphatic solvents, gasoline, kerosene, methylene chloride, 1,1,1-trichloroethane and chlorinated solvents. Sold per gallon/8 lb container. Sold/8 lb.